Nightmare puppet. ('-' ). HD Wallpaper and background images in the Five Nights at Freddy's (Пять ночей с Фредди) club tagged: photo. 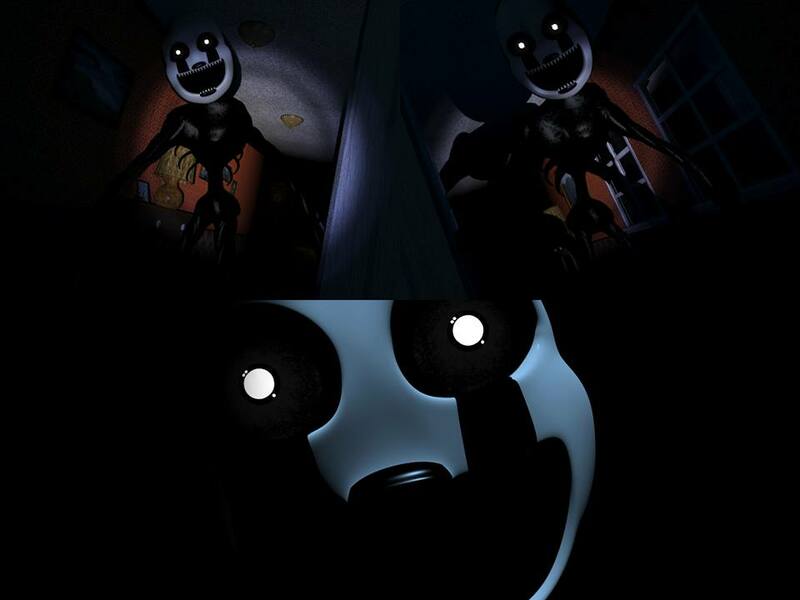 This Five Nights at Freddy's (Пять ночей с Фредди) photo might contain двигатель внутреннего сгорания, лед, and лёд.